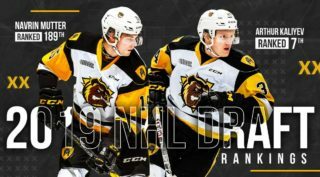 At the time the picks were made the Hamilton Bulldogs were East Division winners, but when members of the 2018 OHL Priority Selection class hit the ice in September they’ll be part of a unit set to defend their OHL championship title. That group starts with forward Logan Morrison, the 18th overall pick, who played last season with the Guelph Jr. Gryphons where he scored 32 goals in 33 games and added 42 assists for an impressive 74-point campaign. Morrison made things official committing to the club in June. 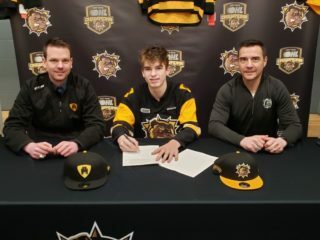 The Bulldogs have also secured their first of two second round picks, defenceman Michael Renwick, chosen 34th overall from the Mississauga Reps. He produced 24 points in 33 games during the season and helped Team GTHL Red earn silver at the 2018 OHL Gold Cup. His official commitment came just before Canada Day long weekend. Morrison and Renwick will now compete at Hockey Canada’s National Men’s Summer Under-17 Development Camp from July 21-27 in Calgary along with the club’s second round pick Davis Young, and sixth round pick George Diaco. 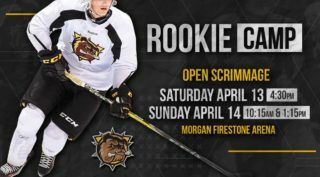 Young was the club’s third and final pick inside the first four rounds chosen 37th overall, just three spots behind his Minor Midget teammate Renwick on the GTHL’s Reps.
Click here to see all Hamilton Bulldogs 2018 OHL Priority Selection Picks. 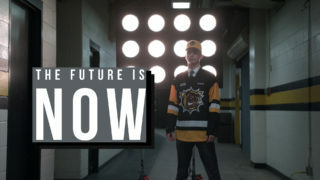 Over 20 days in July ontariohockeyleague.com will take a look at the future of all 20 OHL clubs. See more from the OHL 20 in 20 series.